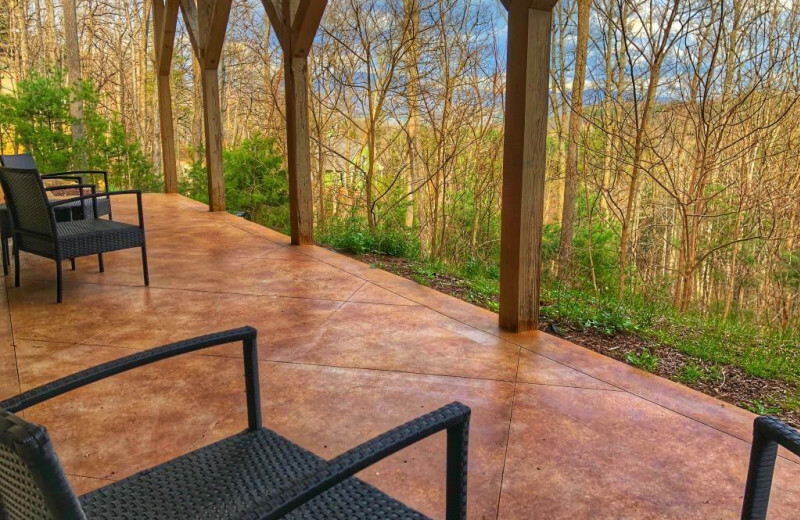 Asheville Mountain House is nestled beside the Blue Ridge Mountains. 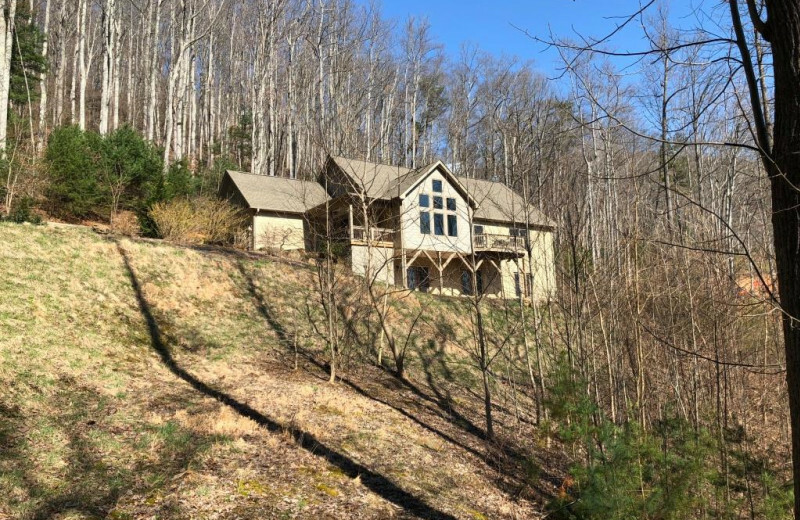 Located only seven miles from downtown Asheville and surrounded by woodlands, this beautiful retreat gives you plenty of privacy and serenity for a relaxing getaway. The 3,100-square-foot home is equipped with all the luxuries of modern living! 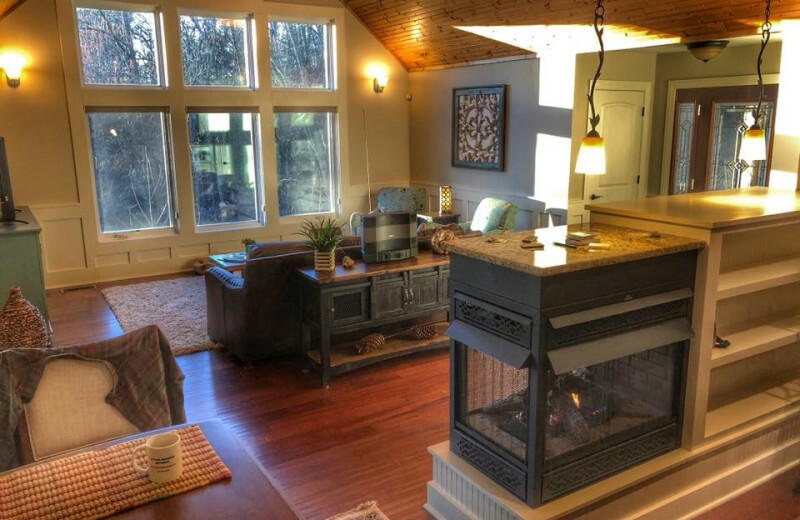 Your ample and cozy living room faces East and it's the perfect spot to take in a beautiful sunrise as you enjoy a cup of coffee, but views are simply spectacular from any point around the house. 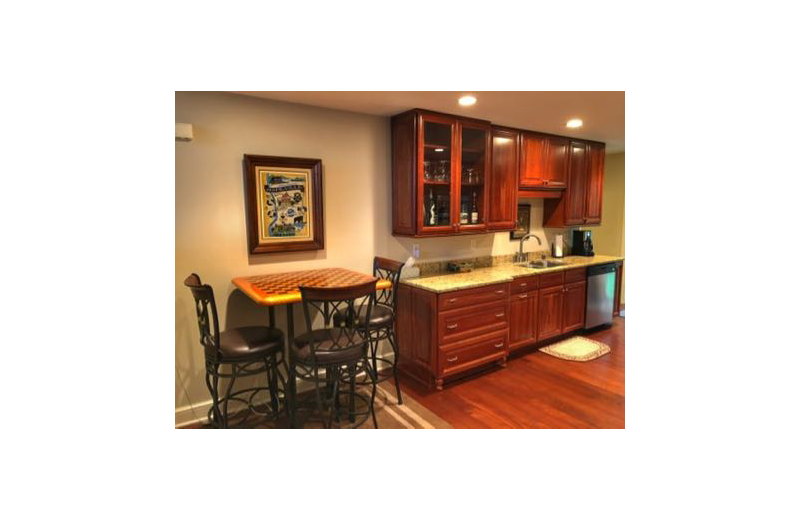 Onsite you'll also find a large and open kitchen equipped with everything you need to prepare meals for small or large groups. 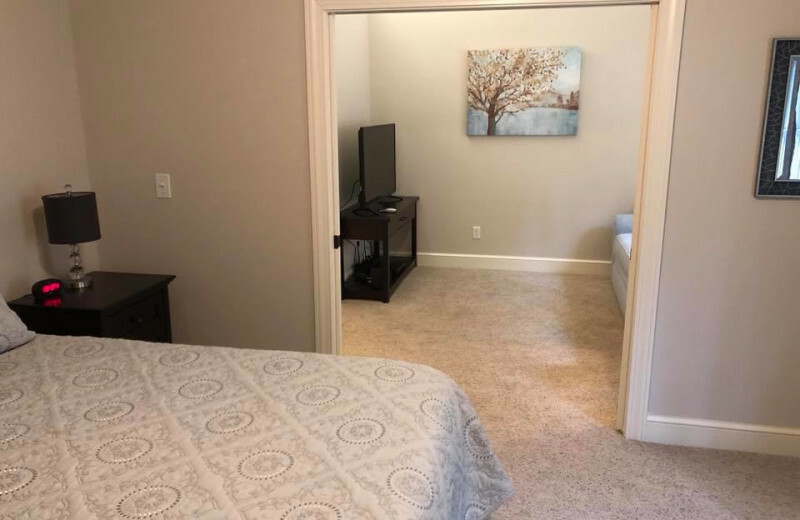 Their four bedrooms are perfect to host up to 10 guests and feature excellent amenities like flat-screen television, private and shared bathrooms, chairs and side tables, and more! 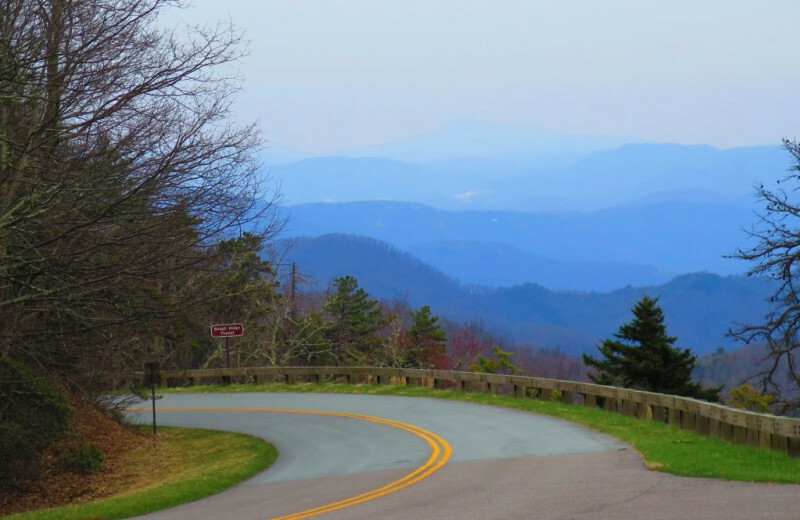 Whenever you're ready to explore the area, the Blue Ridge Parkway provides fabulous scenic drives, countless hiking trails, and many other outdoor adventures. Inquire today andindulge in the fresh mountain air! 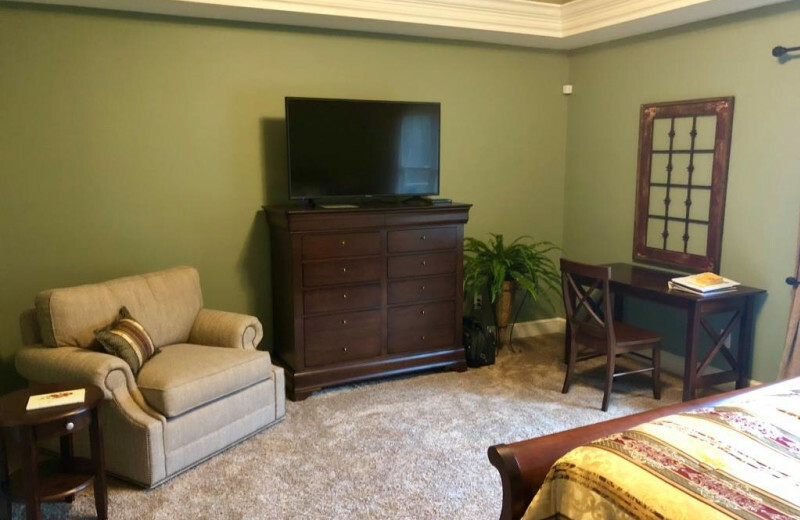 With excellent accommodations and plenty of outdoor recreational opportunities at any time of the year, Asheville Mountain House is the ideal destination for your family vacation. 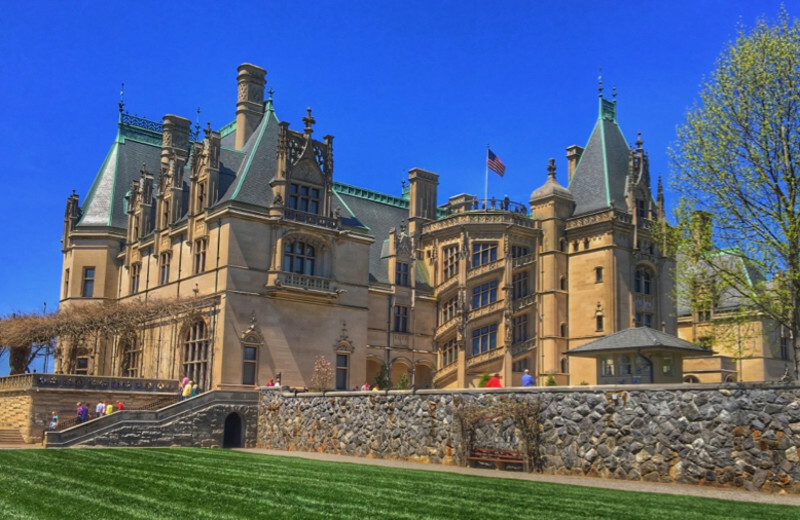 Visit The Biltmore Estate during the summertime and explore the history behind its 250 rooms. Enjoy a picnic at the Biltmore gardens, play some frisbee with your little ones, and smell flowers from all over the world! Winter time comes along with beautiful white scenery and plenty of snowshoeing and tubing to enjoy as well! 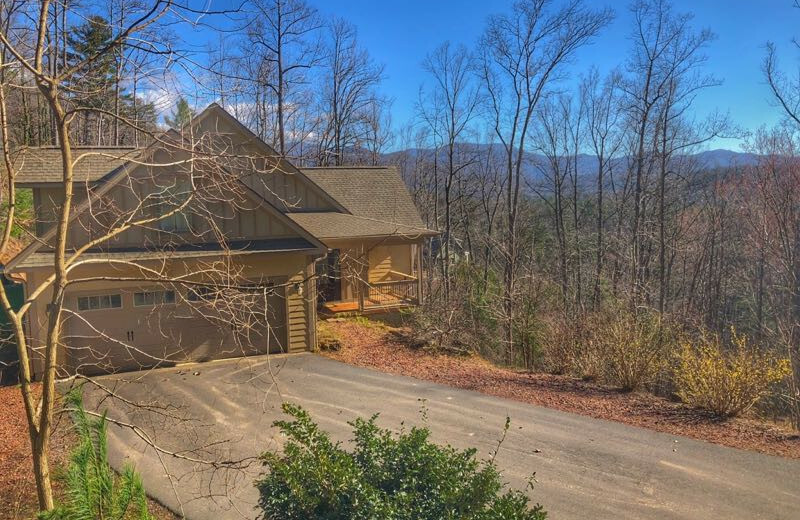 Asheville Mountain House is conveniently located only three miles from the Blue Ridge Parkway--America's favorite drive! 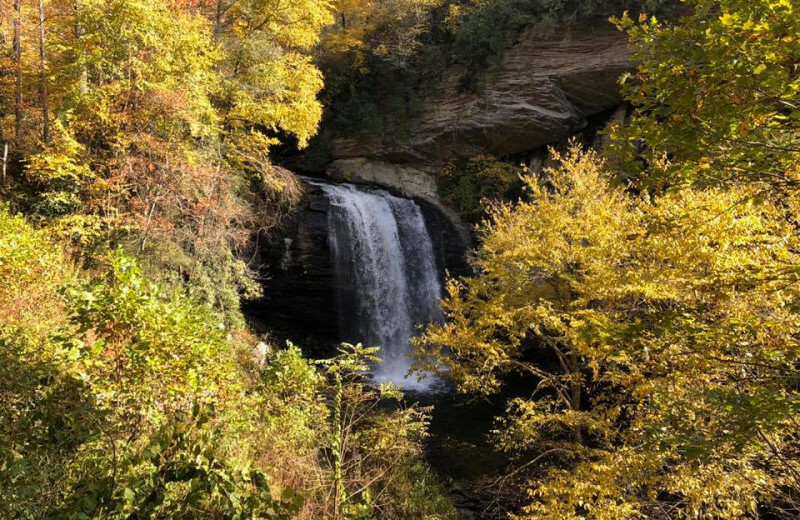 Come experience a unique adventure as you take in the beauty of Mother Nature. No matter the time of the year, bird watching, hiking, and biking adventures await. Don't forget your camera--you're most likely to encounter amazing flora and fauna! 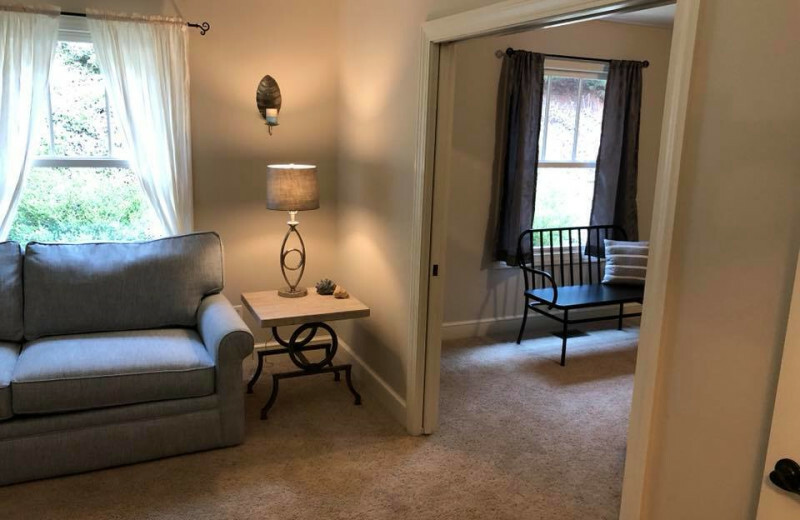 Because you deserve to get away from it all and enjoy some time with your significant other, Asheville Mountain House offers the perfect Asheville hideout for two! Indulge in luxurious accommodations as you explore the mountain together. 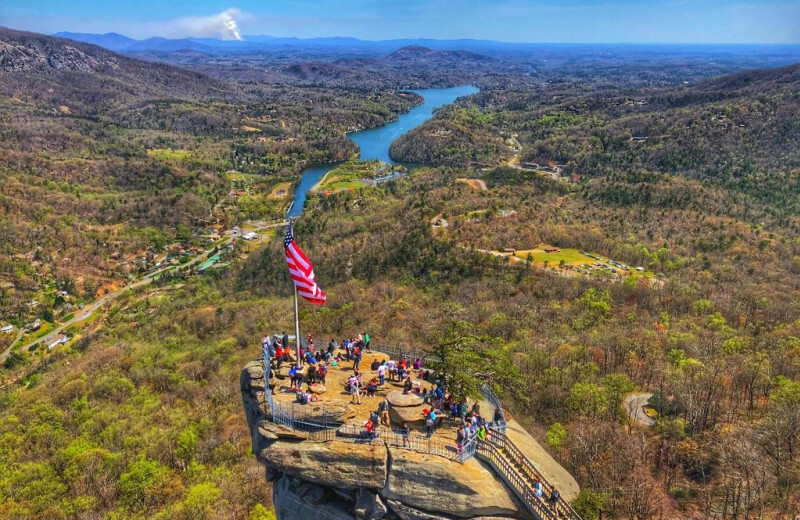 Charming towns along the Blue Ridge Parkway set the mood for reconnecting and romance. Or if you prefer, visit the River Arts District and tour galleries, excellent restaurants, and local breweries. 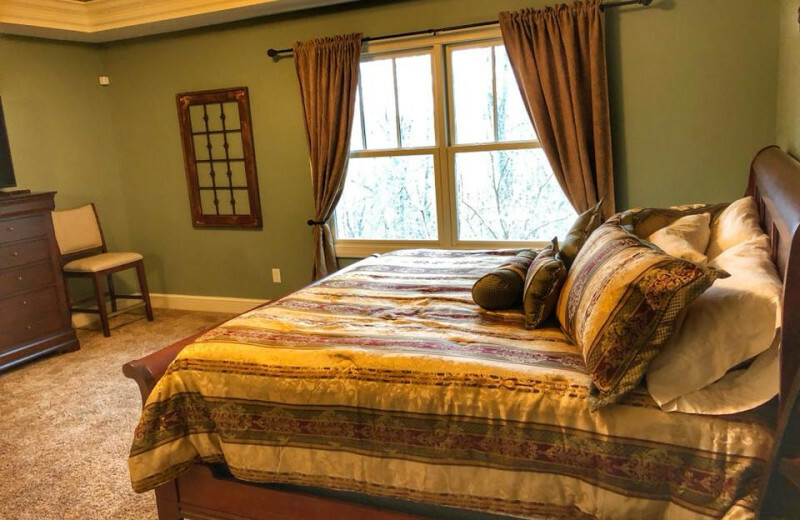 A luxurious retreat awaits your whole family in the Blue Ridge Mountains! Asheville Mountain House has been designed with style in mind. 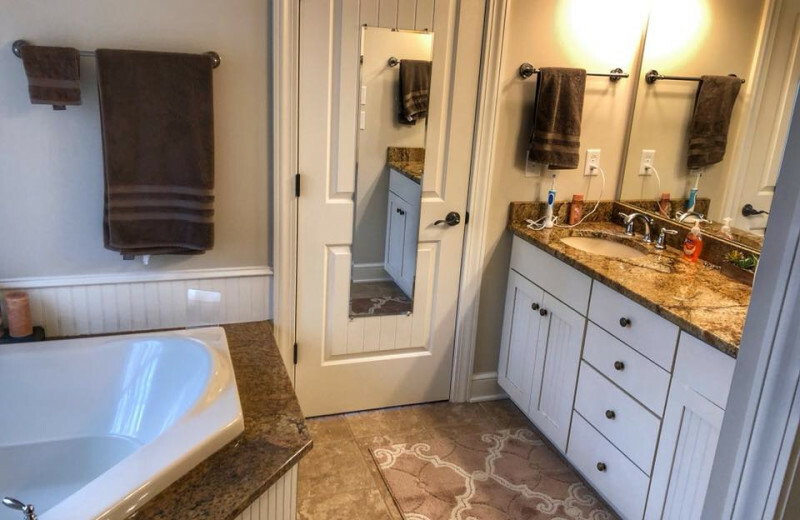 From the moment you step inside, the custom hand-hewn hardwood floors make you feel connected with the surrounding area. A knotty pine cathedral ceiling in the living room features an excellent fall and wintertime view. 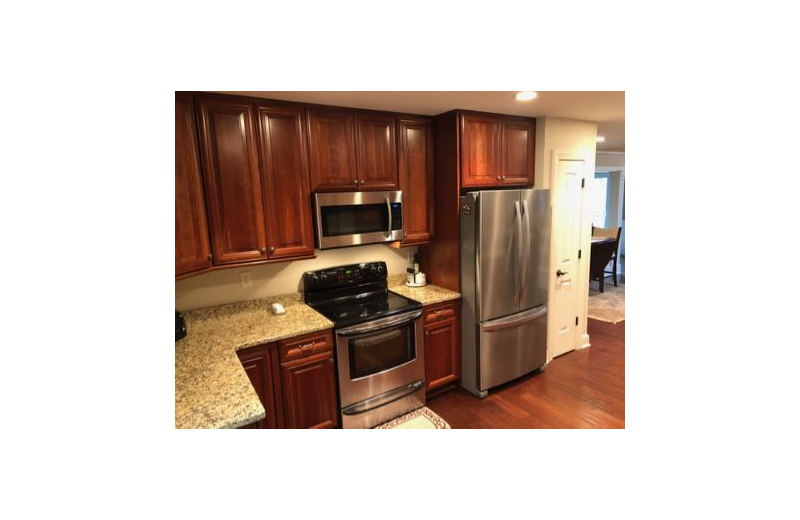 The cherry kitchen cabinets, granite countertops, and high-end furniture is any cooks dream came true! 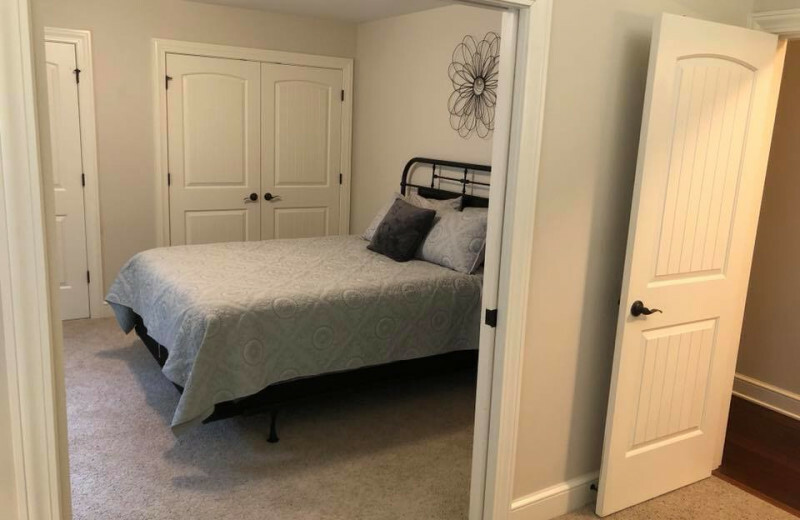 The bedrooms feature style and comfort as the rest of the house. 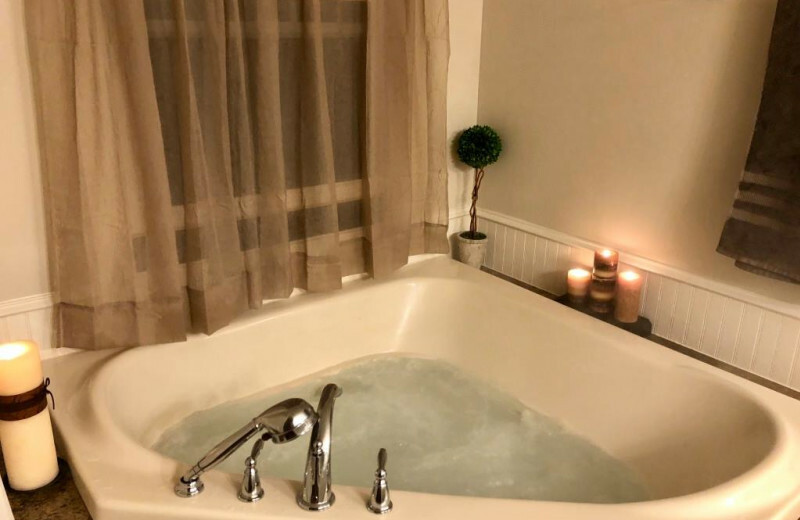 The two-person Jacuzzi tub in the Master Room invites you to relax after a day of exploring the mountains and the comfortable beds guarantee amazing nights of sleep. Don't wait any longer and book your trip today! 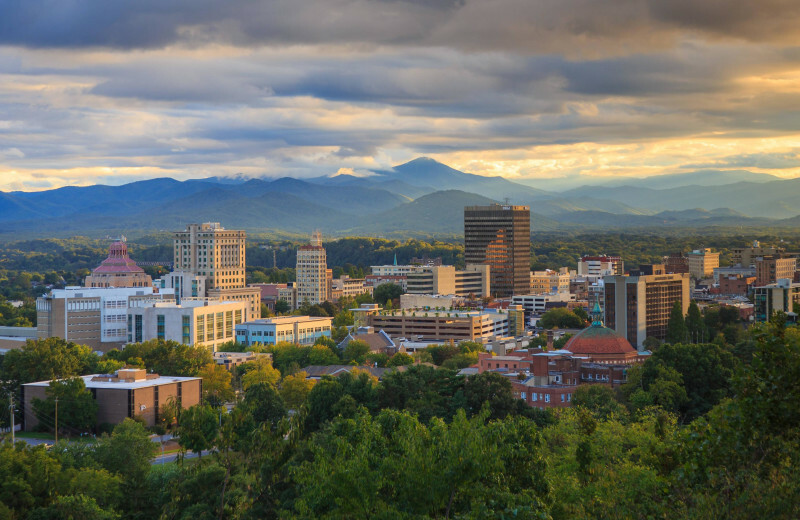 Whether you're a nature-lover, or hiking or biking enthusiast, Asheville Mountain House offers you the perfect base camp while discovering the wonders of the Blue Ridge Mountains. Start with a visit to the Black Balsam Knob, the second highest mountain in the Balsam Mountains. Don't forget to bring your camera and take a selfie at the top “bald” spot! Other activities including mountain biking and rock climbing are waiting for you too! 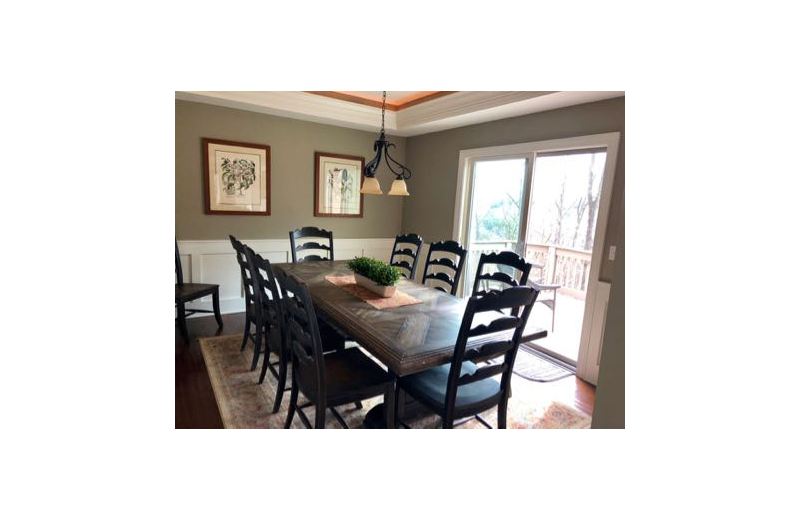 Asheville Mountain House is a beautiful four-bedroom retreat that welcomes families, groups and couples alike. Nestled in the Blue Ridge Mountains and featuring space for up to 10 guests, your whole party is guaranteed to have an amazing time! Here you will find all the comforts you need for an unforgettable stay. 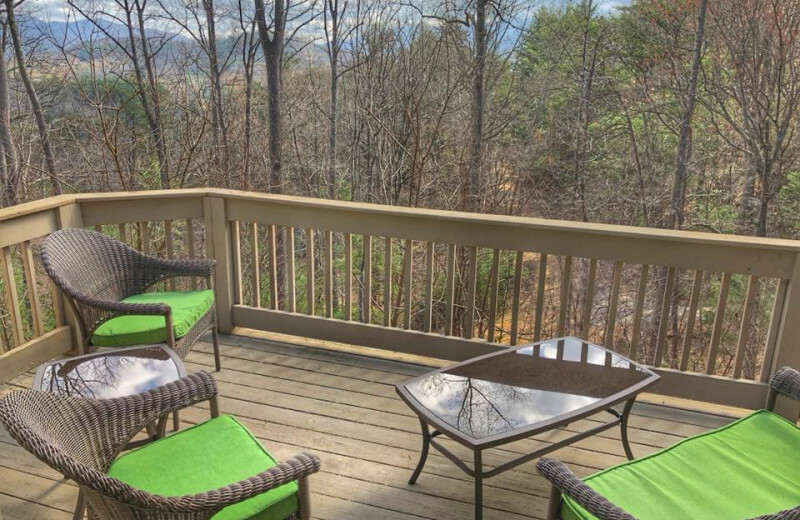 Onsite you'll find a spacious deck overlooking the mountains and equipped with a barbecue grill, a full kitchen, dining room, and a master bedroom with two-person jacuzzi tub. This home is just the perfect place to get away!